Every year, I like to share my favorite cookbooks from the year. 2018 was a DELICIOUS year! There were SO many good cookbooks. I am still working on cooking my way through them all. 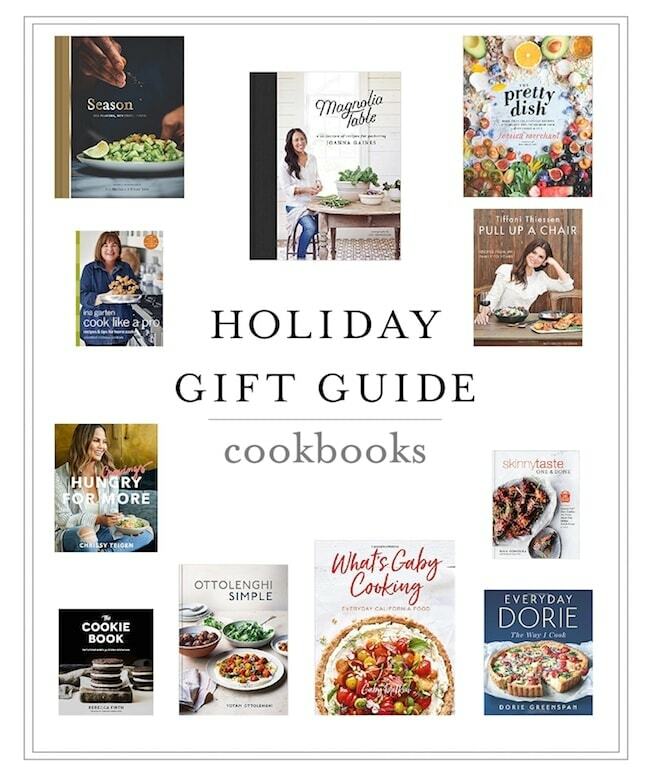 Cookbooks make a great gift for anyone and if you are looking to update your cookbook library, I highly recommend all of these. Enjoy!